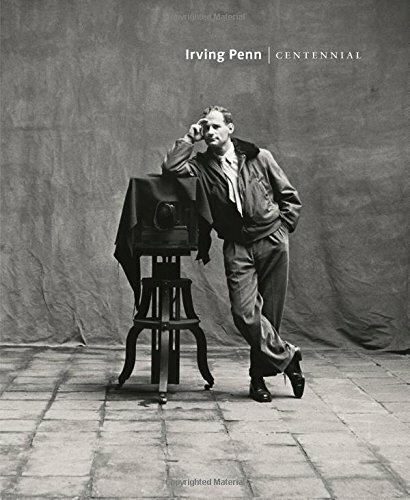 The definitive book on the work of a virtuosic and revered American photographer Irving Penn (1917–2009) was among the most esteemed and influential photographers of the 20th century. Over the course of a nearly seventy-year career, he mastered a pared-down aesthetic of studio photography that is distinguished for its meticulous attention to composition, nuance, and detail. This indispensable book features one of the largest selections of Penn’s photographs ever compiled, including famous and beloved images as well as works that have never been published. Celebrating the centennial of Penn’s birth, this lavish volume spans the entirety of his groundbreaking career. 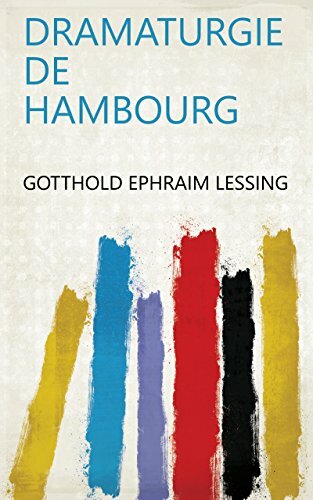 An enlightening introduction situates his work in the context of the various artistic, social, and political environments and events that affected the content of his photographs. 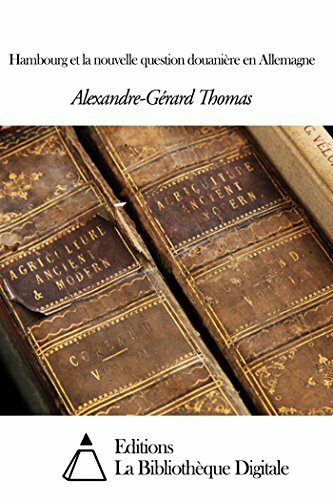 Lively essays acquaint readers with Penn’s primary subjects and campaigns, including early documentary scenes and imagery; portraits; fashion; female nudes; peoples of Peru, Dahomey (Benin), New Guinea, and Morocco; still lifes; and much more. Irving Penn: Centennial is essential for any fan of this artist’s work or the history of 20th-century photography. 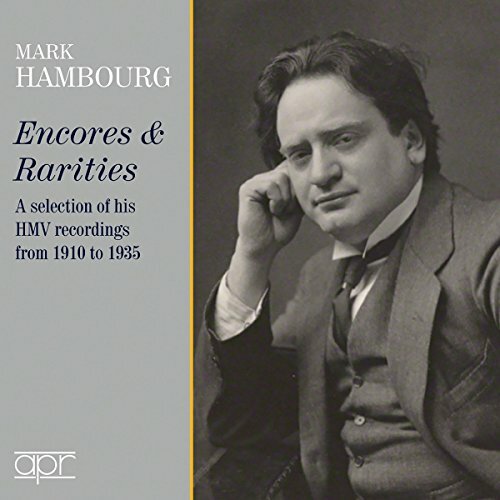 Leschetizky pupil Mark Hambourg, possibly recorded more than any other classical pianist in the years up to 1930, but today we find his flamboyant, often barnstorming, style very out of fashion and he has been ill served on historical reissues. 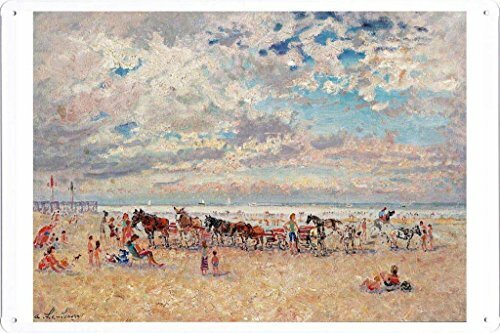 This portrait focuses on more unexpected areas of his repertoire early music, contemporary music (several of his Debussy and Ravel recordings were recorded premieres) and rare encore pieces, the latter in particular revealing the lyricism, charm and bravura of this true romantic pianist. The opening track of Scarlatti arranged by Tausig is one of Hambourgs first recordings and dates from 1910. His final recording, the Rubinstein etude, from 1935, closes the set. Of particular interest is an unpublished recording of Ravels Menuet antique from 1925. The photographs in this book span photography's first century, 1839-1939. 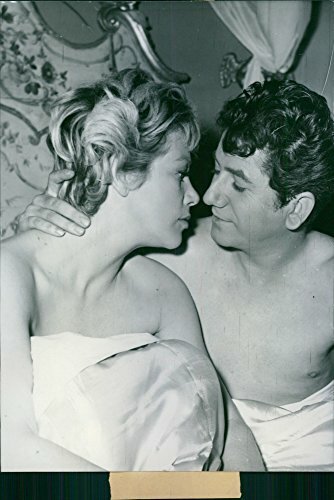 Vintage photo of Daniel Gelin and Hildegard Knef in a scene from the 1958 movie,"La Fille de Hambourg".